Just wanted to share with everyone a beautiful PDF of my previous “Hacker’s Guide to Tea” that will appear in the January 2011 issue of Hacker Monthly. 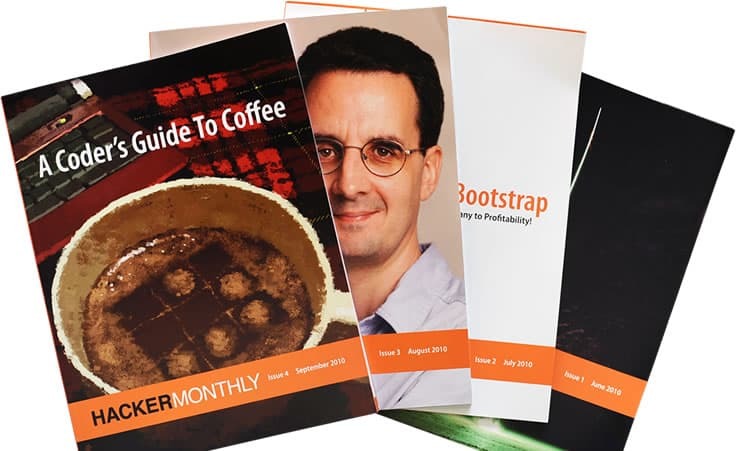 Hacker Monthly is a collection of the most interesting posts from Hacker News each month. Congrats! I’m glad to see “hackers” being encouraged to drink tea. 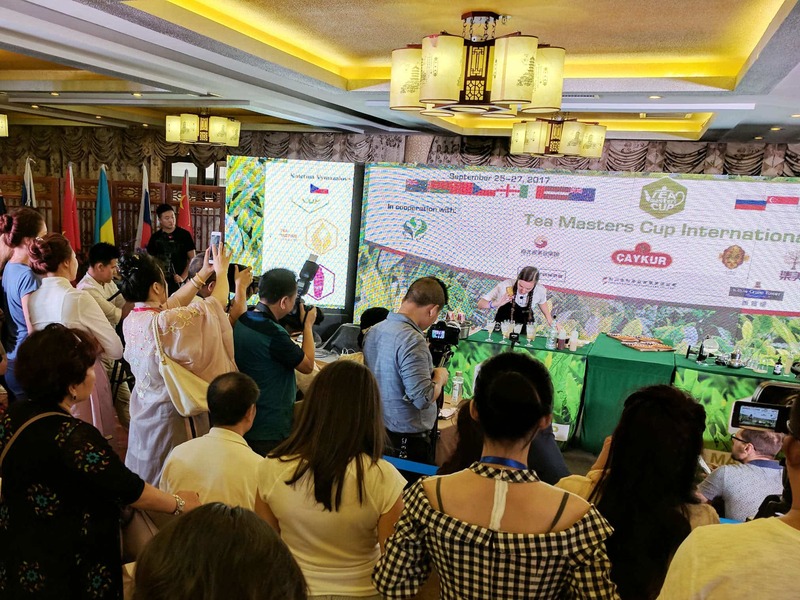 I’ve always been both a computer person and a tea person myself, and I honestly think that computer geek culture would be greatly enriched by expanding it into tea. Hopefully you will be successful at reaching out to a new audience here!